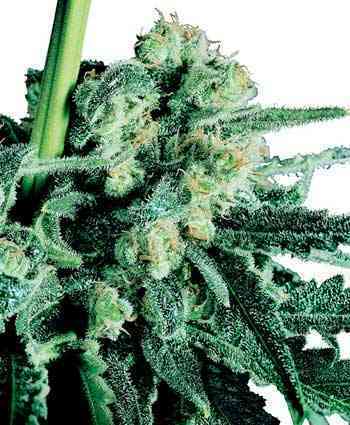 AutoUltimate marijuana seeds are the AutoFem version of our bestseller ‘The Ultimate’. 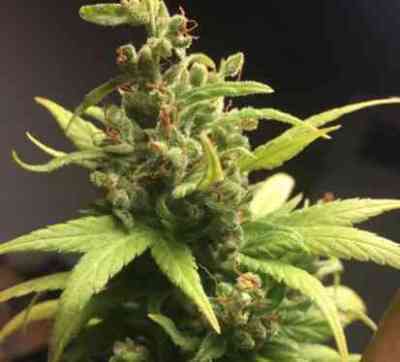 This is a plant which delivers good production levels of top strength cannabis, it is highly recommended and delivers consistently impressive harvests. The best results were obtained when The Ultimate was automated together with some genetics from our original and legendary AutoMazar. The outcome is a vigorous high-yielding variety which grows up to 80-100cm with compact buds ranging from medium to large in size. The buds are sticky and coated with a sweet aromatic coating of resin. The taste and high from AutoUltimate are very similar in quality to the original. With proven parent genetics, and the best Dutch Passion auto breeding techniques, AutoUltimate cannabis seeds guarantee a great performance in your growroom. We feel this is one of the best combinations of yield, quality and consistency available, even from our own collection. Ich war immer mißtrauisch was autoflowering strains angeht. autoultimate hat mich vom Gegenteil überzeugt. Der Hammer! just got the girls going all good so far. my first grow so if it goes well will be getting more. on of the top 5 autos I planted so far. Nice one!